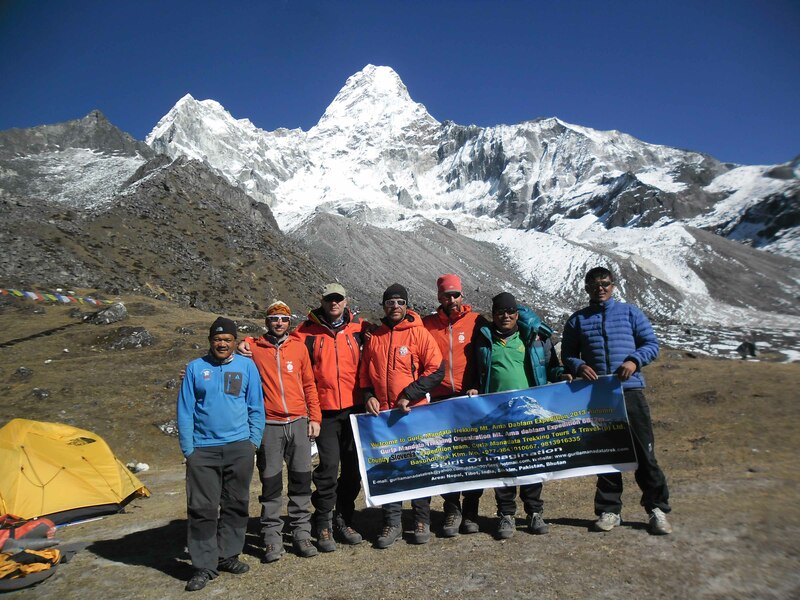 Most of the mountaineering beginners start their climbing through Mt.Ama Dablam. 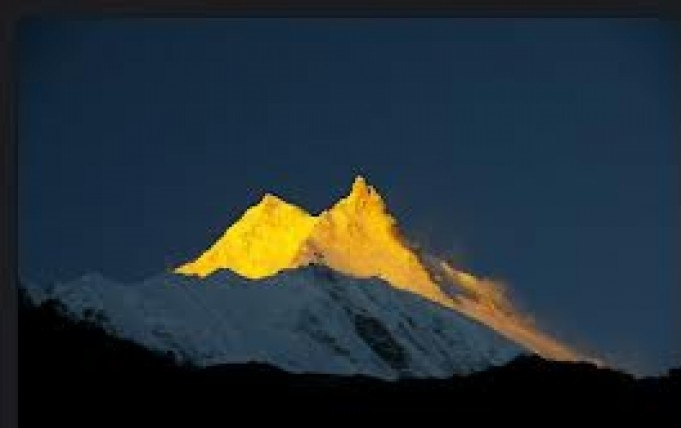 Also This mountain is also considered to be the technical and difficult one. The climbers have to cross-difficult ice rocks and steep snow climbing on the climbing route of Mt. 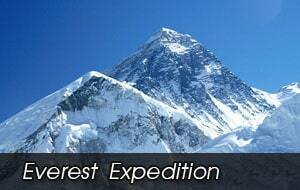 Ama Dablam Expedition.Mountain lovers usually need to pitch three high camps on the way to Mt. Ama Dablam while ascending. 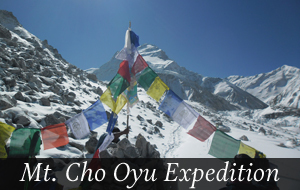 To reach the first camp from base camp, the climbers have to pass the toughest and the difficult passing through the tricky saddle ridges; and then should turn to the north climbing up through the rocky ground and the boulder. 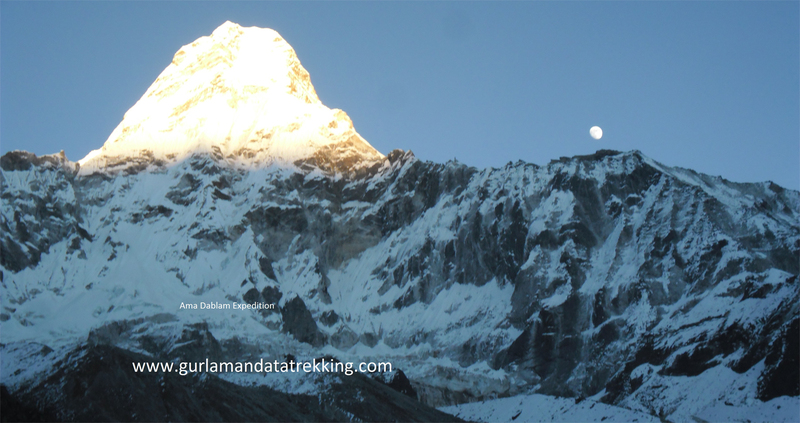 March to May & Sep. to November is the best seasons for attempting Ama Dablam Climbing and December, Jan & Feb are consider as a good Trekking months. 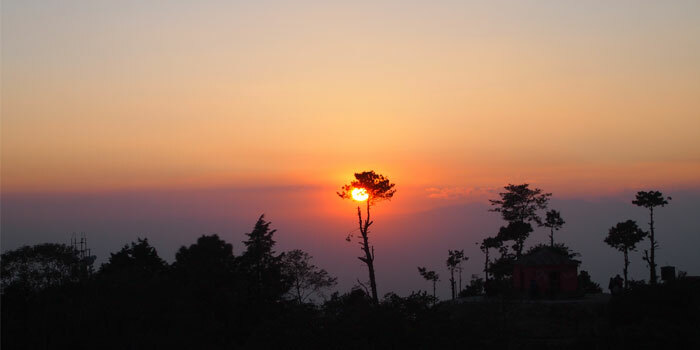 The weather is sunny and warm, although the nights are cold and temperatures can fall to freezing. Weather can change rapidly and be unpredictable. Please note that when climbing to Ama Dablam, you will be moving from warmer climates at low levels to conditions of well below freezing. 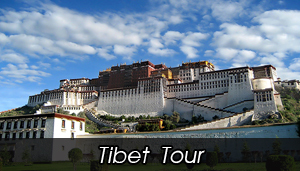 Summer (June, July & August) is finest temperature and trekking can be done without any problem. Mt. Everest . 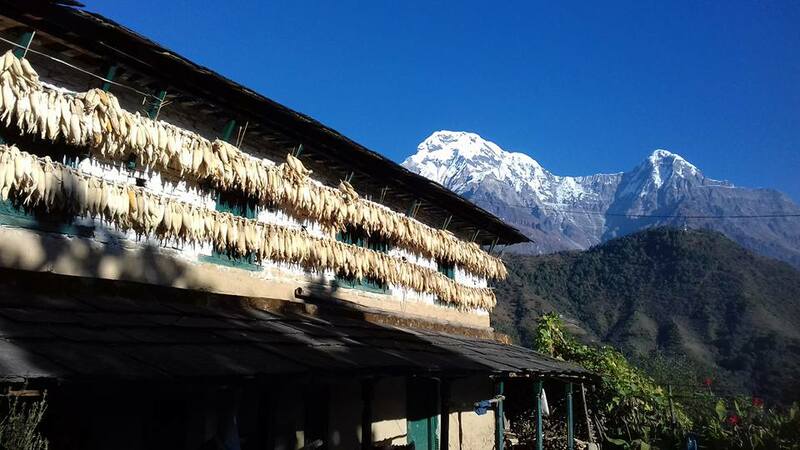 Day 03:Fly from Kathmandu to Lukla(2840m) trek to Phakdingma . Day 05:)Namche Bazaar rest day for acclimatization, you may walk to Everest view Hotel (3800mapprox 2 hrs) seen Everest range mountain, back to Namche and visit Hilary and Sherpa museum. Day 06:Trek from Namche Bazaar to Tyangboche(3860m approx 5 hrs walk)and visit monastery..
Day 08:Base Camp preparation & rest day. 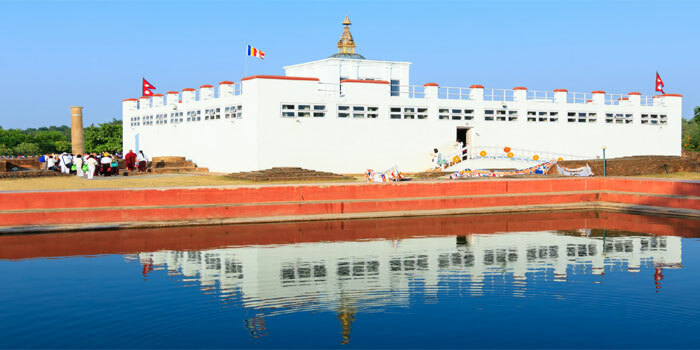 3 night hotel in Kathmandu with 3 bed& breakfast 3 star hotel BB. 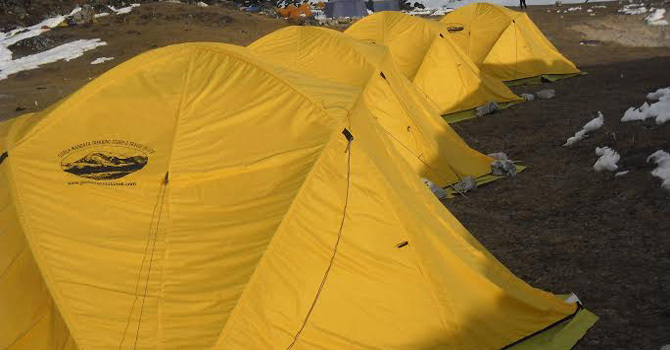 1 Climbing guide & 2 climbers 1 porter (28 KG) total 1 member luggage 30 KG + Liaison officer . 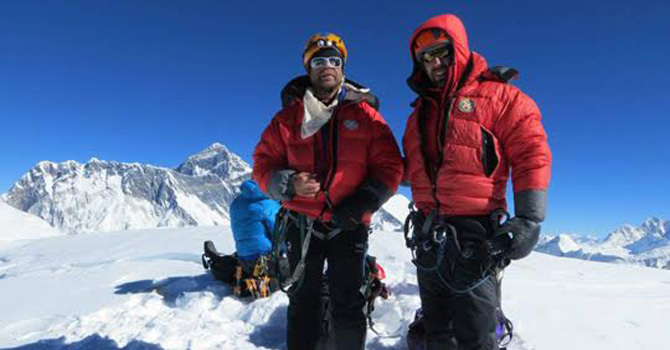 Everest National park permit for Mt.AmaDablam Expedition. Tipping (Tips) summit bonus for climbing guide.